BabyMagica — 3 games for Kids from 2 years! 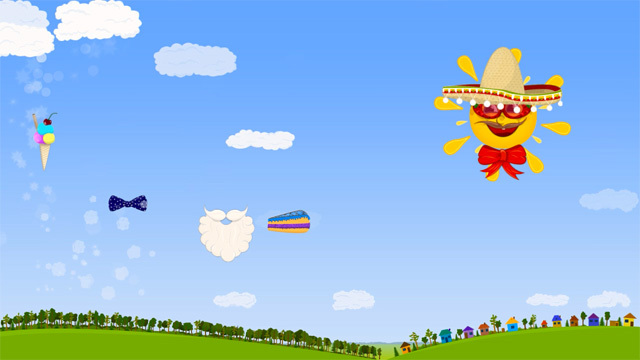 This is a game with colourful graphics, animated animals and fun children's music. 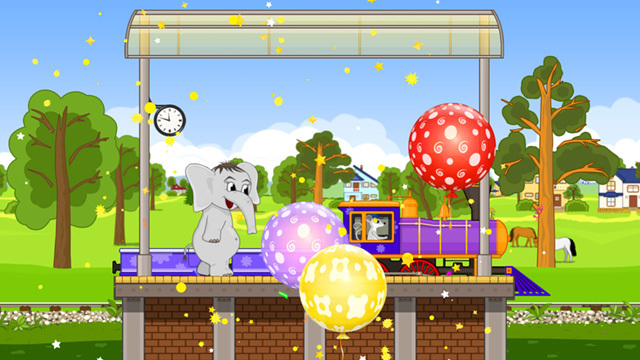 The app includes 3 mini-games: "Little squirrel", "Happy sun", "Train for animals", where the player helps the squirrel to collect nuts and mushrooms, plays with the sun and fluffy clouds and rides on the train for animals. 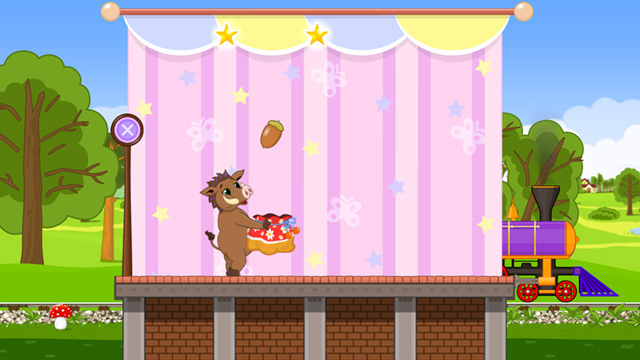 • The mini-games do not have a time limit and you don't have a specific objectives or point system, etc. • The interactivity of the characters, the responsiveness and realism of the game world contributes to the development of a child's imagination and curiosity. A little red Squirrel lives in a forest and like all the squirrels, it enjoys eating nuts very much. Let us help her to collect them! 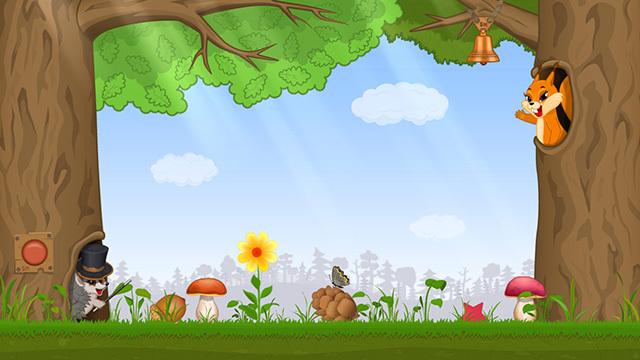 Meet on the forest glade of its inhabitants! 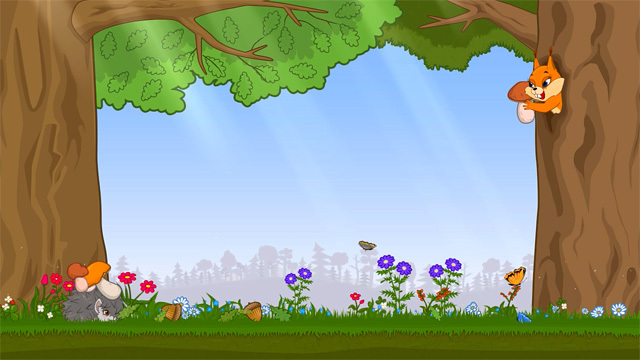 • Help the squirrel to gather nuts. • Decorate the clearing with bright colors. • Play around with the little hedgehog. 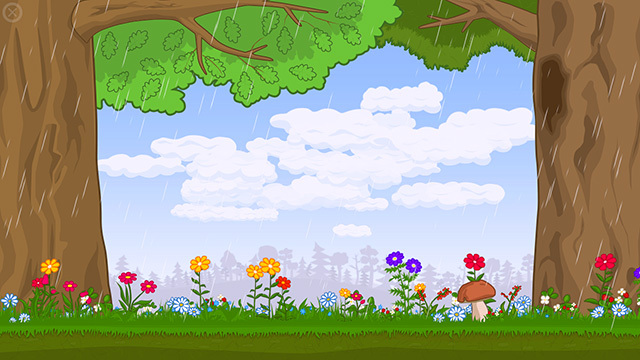 • Create and manage your cloud rain. It's a bright summer day — let's go outside to have some fun and play. 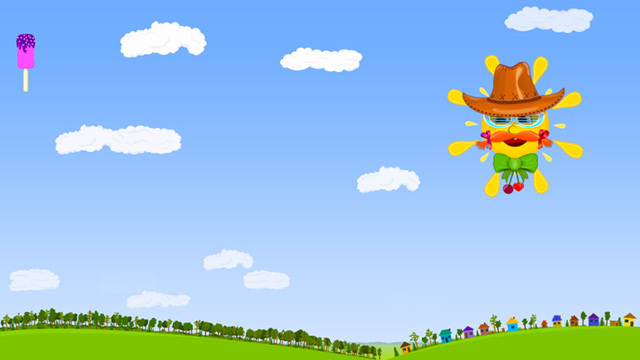 You can play with the fluffy clouds and walking in the blue sky! 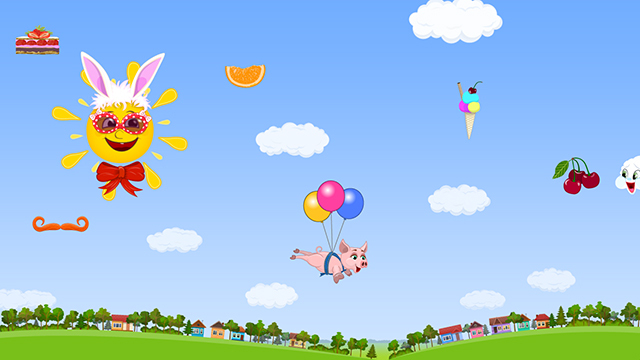 Spend a wonderful summer day with sunshine and funny animals! • Find the clouds in the shape of animals. • Help the sun to get away from the clouds. 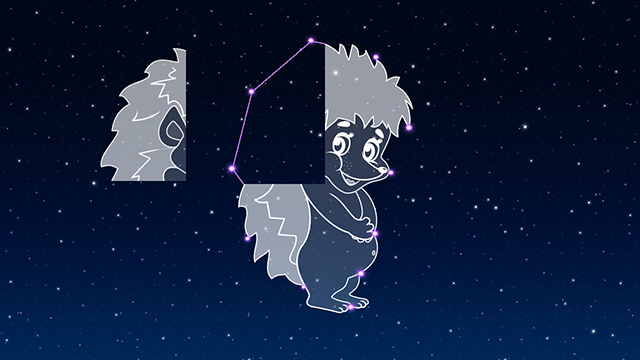 • Collect puzzles and start the fireworks in the night sky. It's wonderful weather outside and we have good company. How nice it is, to have a ride in the summer train together! All the animals have already bought their tickets, so hitch up your carriages and let's go! It's time to do serious business. Cling to cars and more! 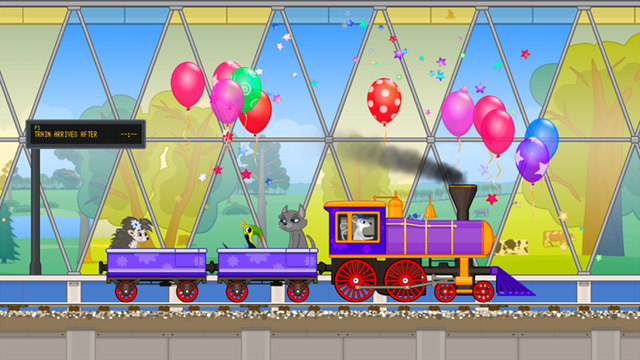 • Help the little mouse to control the locomotive. The locomotive is buzzing, smoke, steam and let the bell ringing. 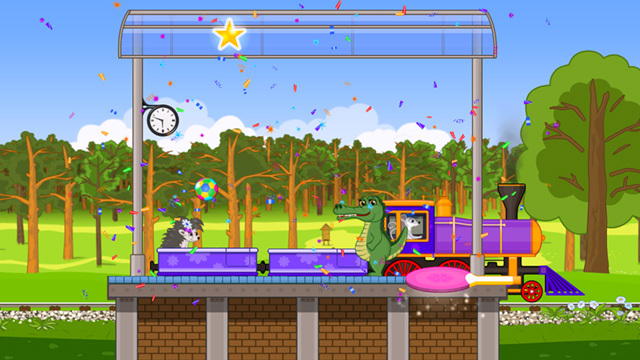 • Meet the animals at the platforms. • Roll the little animals and transported them to the stations. • Eliminate obstacles on the way.